Amish Devgan is a journalist. He started his career with Hindustan Times in 2002. Later he joined Zee News and moved to their news business channel in 2005. Amish was the most known face of Zee Media and after working for them for 14 years he decided to quit the channel on 2016. 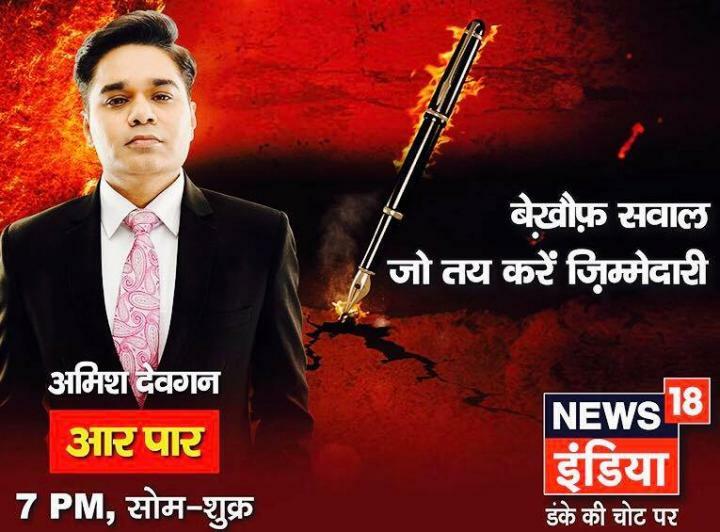 He Joined IBN7 as an executive editor and news anchor.